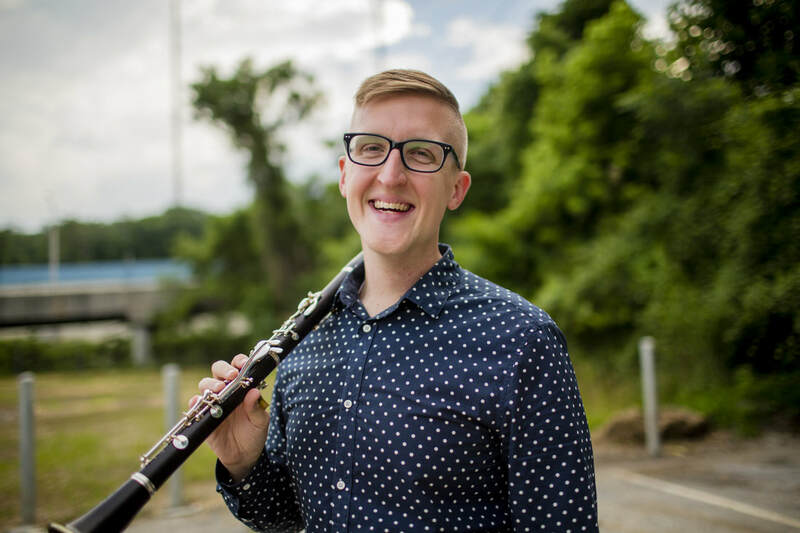 Erik believes wholeheartedly in the vitality of music education. 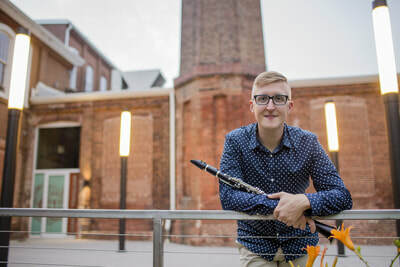 He is Adjunct Professor of Clarinet at Towson University in Baltimore, previously serving as Instructor of Woodwinds and Music History at the SC Governor’s School for the Arts and Humanities. 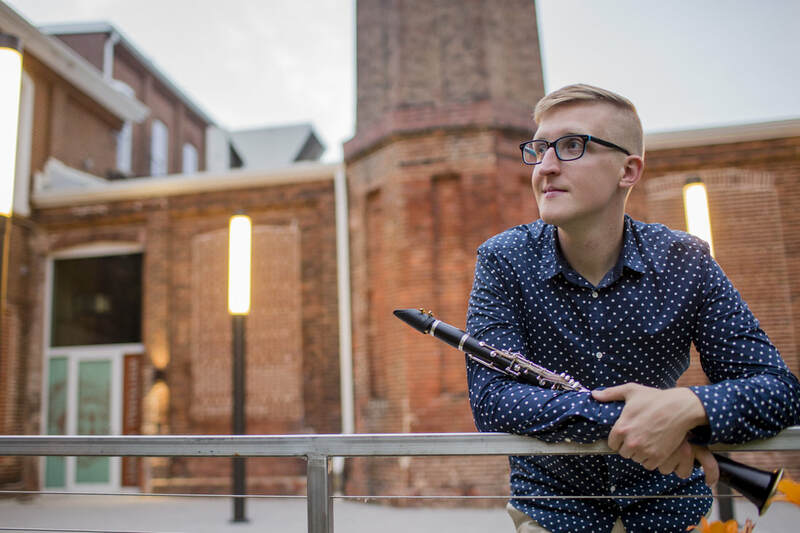 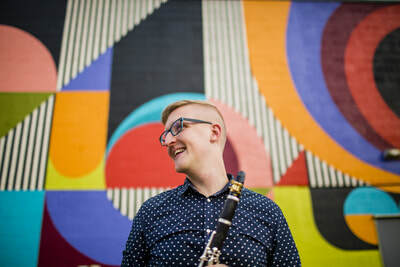 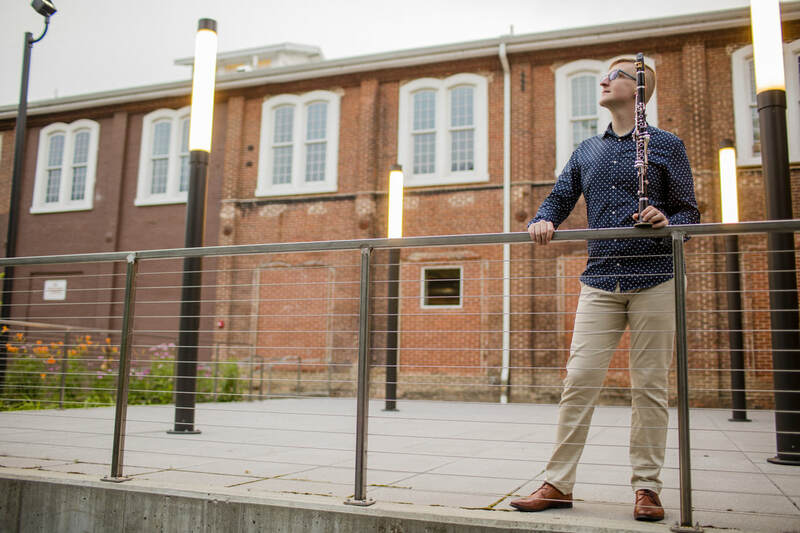 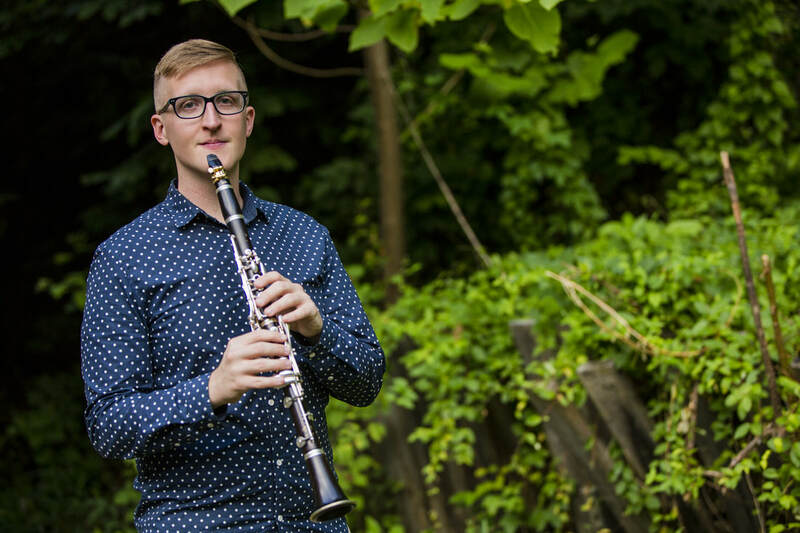 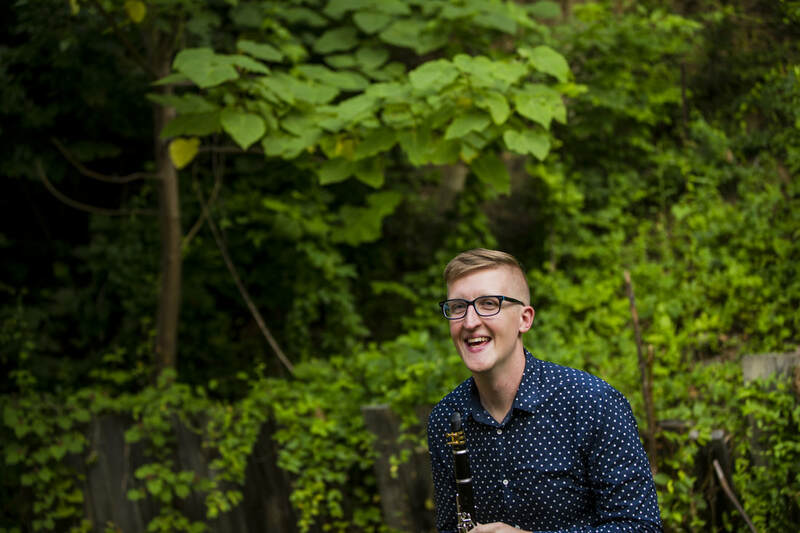 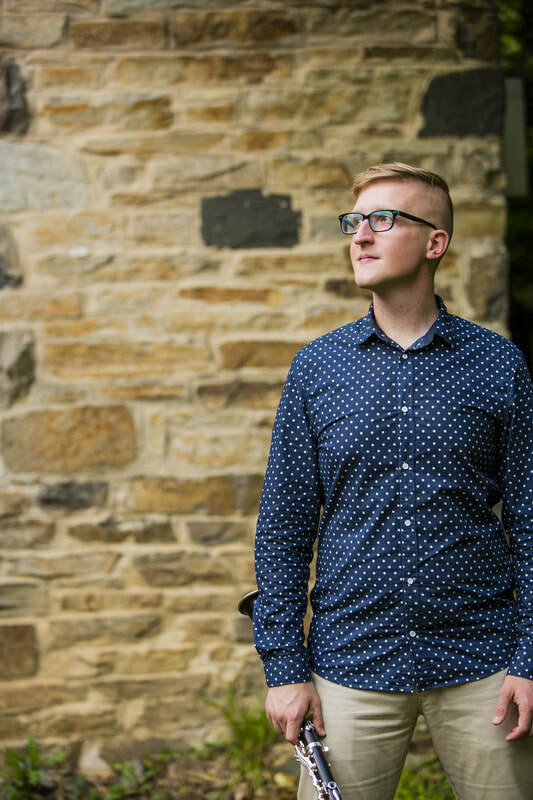 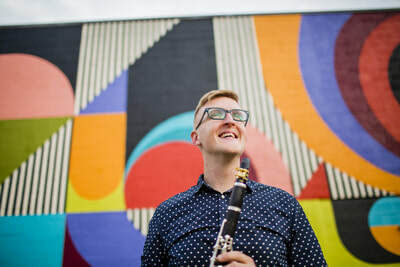 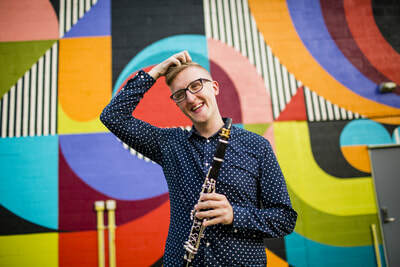 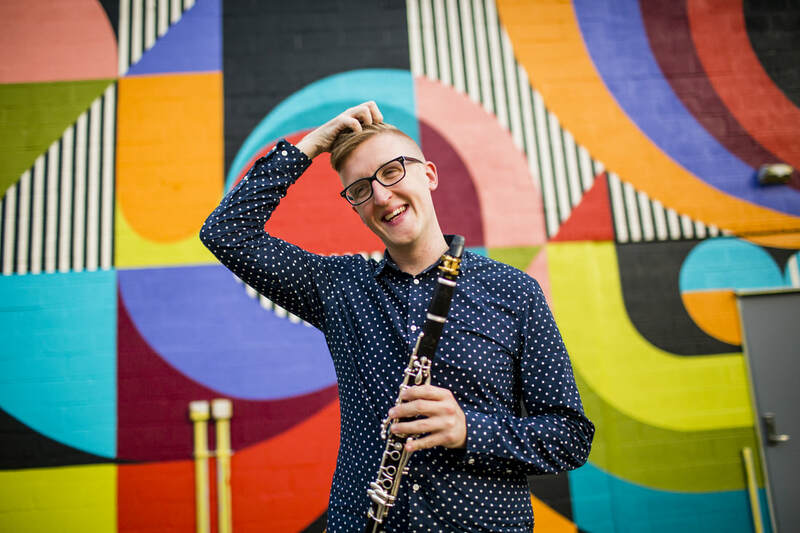 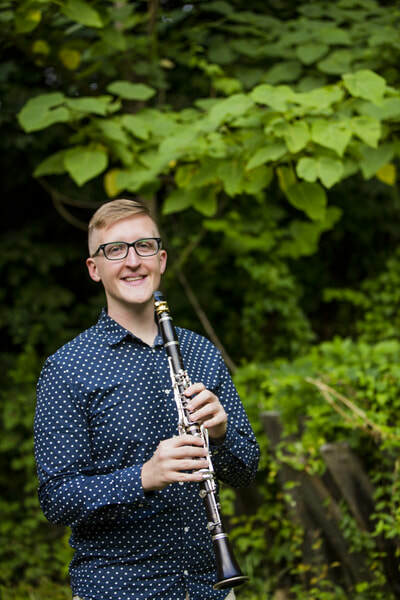 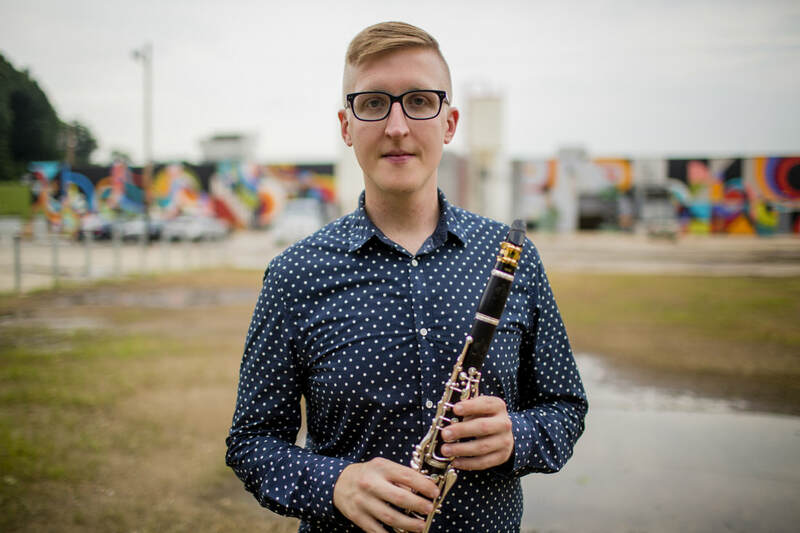 Every summer, Erik directs the Indiana Clarinet Experience, a week-long arts camp for young clarinetists in Indiana focused on musicianship, chamber music, and music appreciation. The Baltimore-based Ann Street Trio is devoted to performing chamber music from the classical era to the 21st century. Comprised of several of Baltimore’s finest musicians, the Ann Street Trio believes that performing in intimate spaces gives an audience an up-close look at the creativity and excitement of chamber music. With years of diverse performance experience, each member brings a particular expertise to their interpretation. Erik Franklin is a member of the U.S. Army Field Band and professor of clarinet at Towson University, Katlyn DeGraw is the associate principal cellist of the Maryland Symphony, and Hui-Chuan Chen performs recitals nationally and internationally alongside teaching at UMBC.